Exalting Christ. Equipping Saints, Empowering People, Changing Lives. A Kingdom Church With a Kingdom Message. Welcome to Truth Tabernacle Ministries, Inc. We’re a Kingdom church with a Kingdom message: birthed through prayer, built on the word and called to excellence. Our leaders, the staff and every single member are excited about what God is doing here! More importantly, we are excited about the possibilities of God in your life as you connect with us! If you are ever in the Rocky Mount area, make plans to join us. 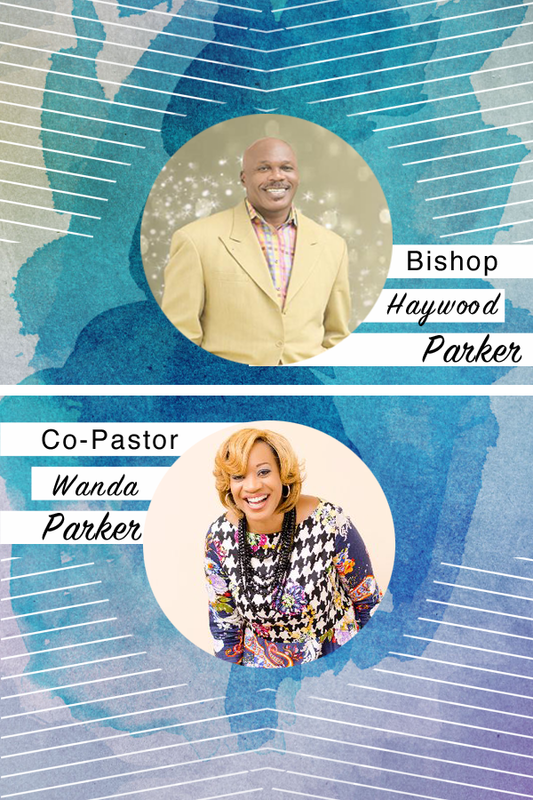 Our pastors would love to meet you personally and share with you a word in season from the Lord. Truth is a place for the entire family and we offer Nursery, Children’s and Youth Church Ministries, for your convenience.